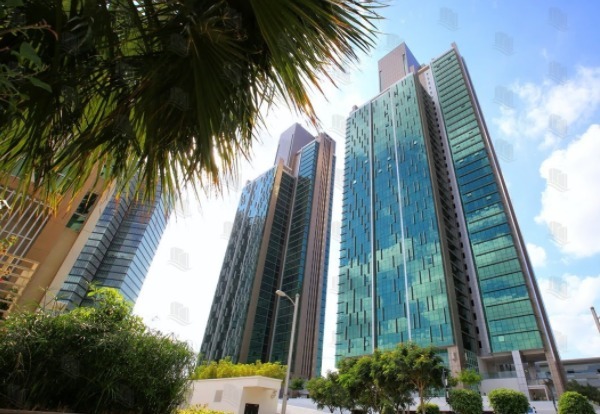 MAG 5 Residences is a unique tower having a pioneering architecture in Reem Island. Standing tall at 42 storey high, it is one of the elite address at One Marina Square. The tower is surrounded by a medley of glass and steel lines. Amenities include swimming pool, basement parking, fitness center, kids playing area and CCTV security. MAG 5 Residences prime address makes it accessible to and fro Abu Dhabi Island. Daily grocery shopping can easily be done from Giant Hypermarket or Boutik Mall. If you are interested in buying or renting an office in Mag 5 Residences please call us on +971 50 3031456 and we would love to assist you.